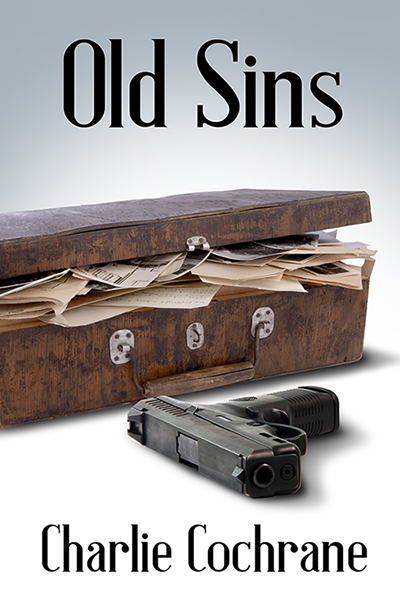 Old Sins is the latest Lindenshaw mystery. Here, in the interest of the case, Robin and Adam are attending a wedding fair at a stately home and the guide isn't impressed at some of the questions... “I hear you’re thinking of a holiday village,” said the partner of the man who’d made the unfortunate joke. “A holiday village?” Debbie shuddered. “I can’t imagine anything worse. I’m sure the owners would have no desire to see the estate transformed in such a common manner.” The inflexion on the word common and the peering down her nose put an end to any further questions and meant Robin and Adam could escape from Debbie’s clutches to the relative peace of the garden. “Please don’t tell me you’d like this as a venue,” Robin said, as soon as they’d found a seat in a quiet corner. “Not in a million years. Might be some useful stuff in here, though.” Adam jiggled the bag of brochures. “Got to say I liked Ben’s pal. A photographer has to be a given, whatever the rest of the event consists of, don’t you think?” “I do.” The phrase—with all its connotations—hung in the air between them, before the impending arrival of bad-joke-man, whose moaning voice reverberated like a foghorn along the path, made them share a glance and decide to move on. They were a touch too late. More excerpts at the Rainbow Snippets group.